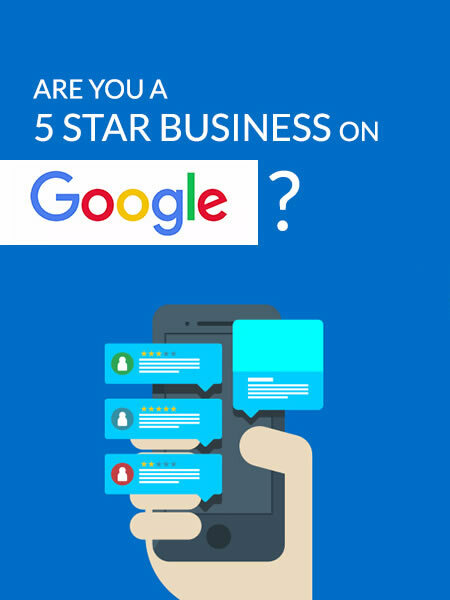 Take a look at the most common questions about how we help businesses acquire more reviews for their business. Reviewr provides an easy and unobtrusive way to ask and remind customers to review your business on the sites that matter to you. We call it a “review funnel”. click here to check if your business qualifies for free review management! WHY ARE REVIEWS IMPORTANT FOR MY BUSINESS? 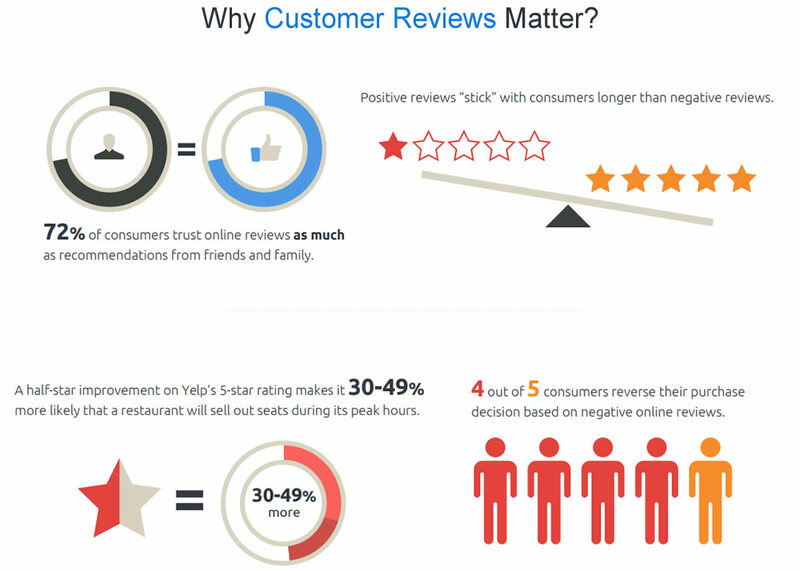 Take a look below at why reviews are important for your business. You can access a tour, which will guide you through exactly how we help our clients at the moment and also what we can do for your business as well. You can also check to see if your business qualifies for free review management with Reviewr. Click the link below to learn more. We can see results almost instantly after the setup for your campaign has been completed. We have multiple options to choose from. You can access a tour of everything, which includes pricing and the next steps below. In reality, not that much. We can take care of all the whole set up for your business. We will also provide access to guides, so that you can get started quickly, so you can following up with your existing customers & clients straight away.